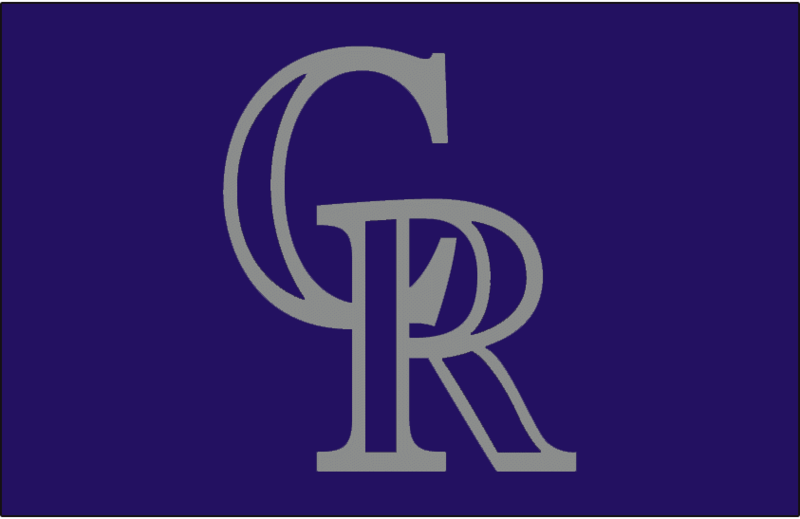 that the Rockies have ever used. How boring, only one helmet? Thoughts: Just another version of the one above, except that this one has a slightly fatter logo with larger purple sections in it. Going to have to make it. Thoughts: Just a simple promo helmet.